Born and raised in Dublin, McFadden always showed an interest in music. 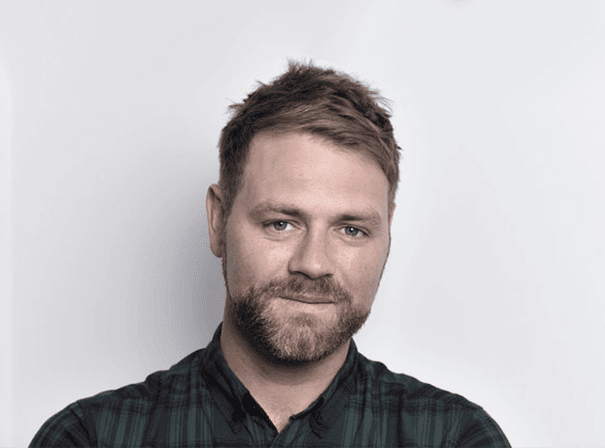 He joined Westlife in 1998 aged just 18, and the group quickly grew into one of the most successful boy bands in history. Some of the band’s songs include ‘You Raise Me Up’, ‘Swear It Again’, ‘Flying Without Wings’, ‘Nothing’s Gonna Change My Love For You’ and Comic Relief charity single ‘Uptown Girl’.